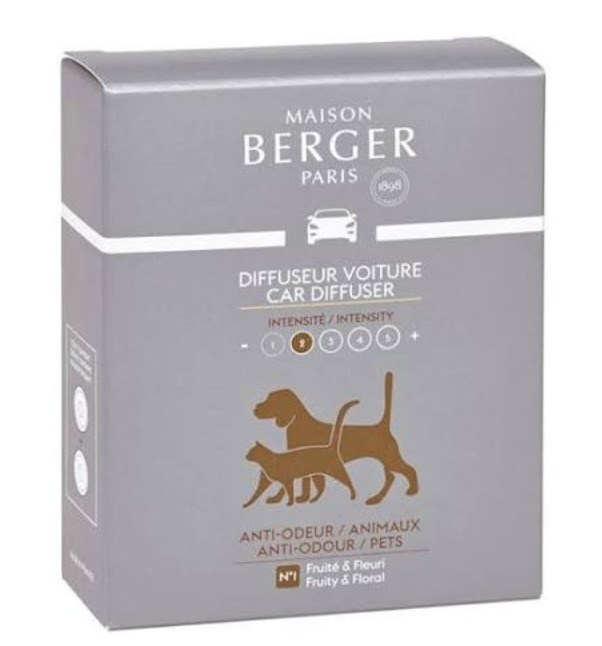 Intended to rid pet scents, this anti odur diffuser car diffuser will convey you one bit nearer to a new and clean-smelling vehicle! Fruity and floral. Diffusion time: 4 weeks approx.